Go on a fantastic journey and help the enchanted land Skymist to restore peace and happiness in a great hidden object game Skymist: The Lost Spirit Stones! There is a trouble in Skymist: the powerful spell destroyed Spirit Stones and all the energy was captured. Can you help Skymist? Then don't wait and go on a marvelous adventure right now! 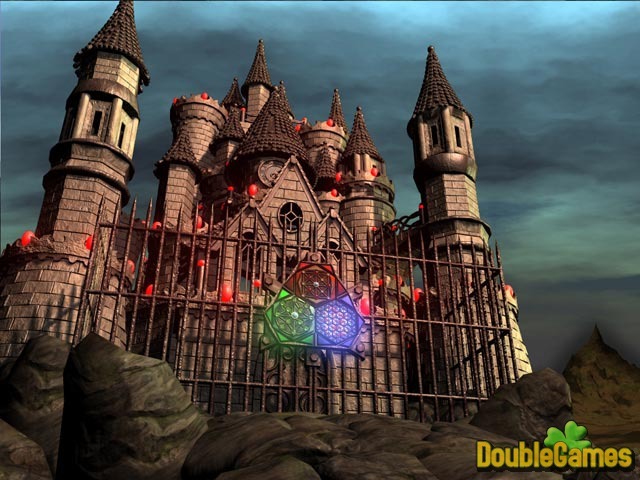 Solve interesting puzzles, find necessary clues as you travel through the mysterious land! Download the game Skymist: The Lost Spirit Stones and enjoy! Title - Skymist - The Lost Spirit Stones Game Download for PC and Mac Description - Savor Skymist - The Lost Spirit Stones, a Hidden Object game devised by Mutant Arcade. Help the enchanted land Skymist to restore peace and happiness! You can also have a close look at Skymist - The Lost Spirit Stones walkthrough on the blog. Pompous words aside, Skymist - The Lost Spirit Stones is a classical title with a classical gameplay. 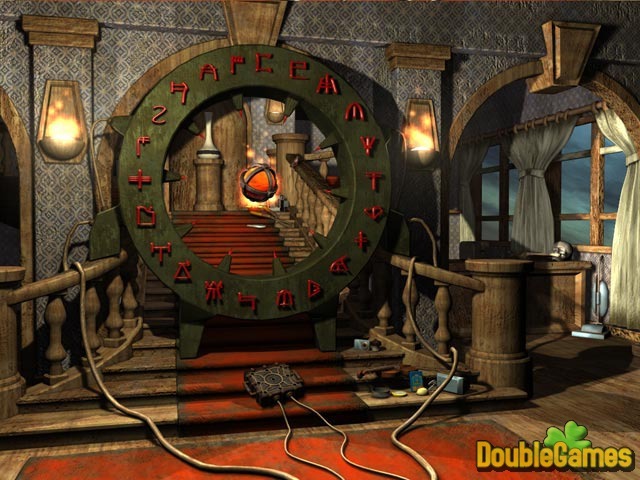 If you do not care for the story in hidden object games, this one can’t keep you from pushing a skip button either. The very basic storyline only serves to get the game started. The light banter between the characters and player himself is well-presented but lacks for intrigue. Thanks to clear graphics, the hidden items are easy to spot, except few grainy objects that are too well hidden into the background. Sadly, the issues are in Skymist - The Lost Spirit Stones. Firstly, the music becomes boring in about three minutes, so you mute it practically immediately. Secondly, some slow cursor moments take place in this title that irritates from time to time. The game involves very few instructions and this fact greatly increases the adventure element. Mostly you have to clear up some things on your own. However, there are several parts of the game when you can get helpful tips about what to do next. There is a penalty for random clicks but they are not severe at all. If you make too many clicks in a row the scenery just blurs for a second. To our mind it is not enough for such a hopeful game project. 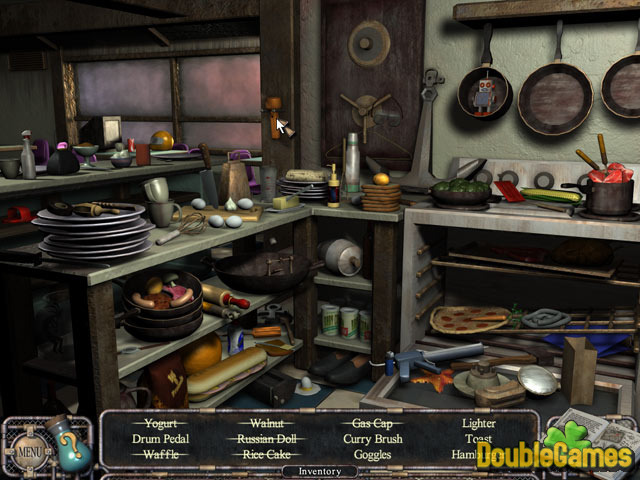 The experienced hidden object player can hardly get a thrill out of this game. Well…close enough for government work.